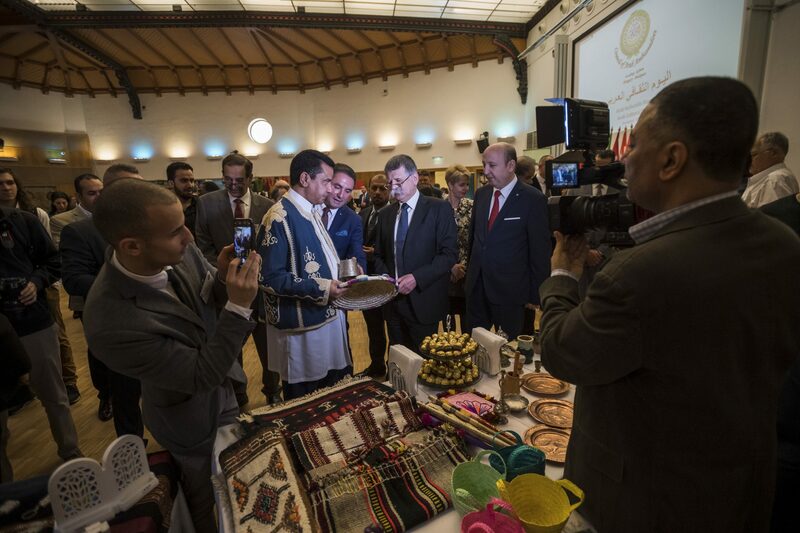 The third Day of Arab Culture, featuring an exhibition on 14 Arab countries, lectures and shows of traditional Arab cuisine, was held at Budapest’s Eötvös Loránd University (ELTE) on Thursday. In his opening speech, Speaker of Parliament László Kövér called the event an important chapter in increasingly stable Hungarian-Arab relations. Hungary’s relations with the Arab countries were improving “at times when Europe’s southern and southeastern neighbours were hit by worse crises than ever before … which in turn pose serious challenges to the European continent itself,” Kövér said. Mutual respect for the other country’s culture, religion and traditions is the basis for Hungary in its relations with other nations, Kövér said, adding that Hungary has had Arab ties for decades, but added that the intensity of those links has been “fluctuating”. He also noted turning points after 2010 and 2014, when “Hungary became strong enough both politically and economically to build intensive ties with Arab countries”. 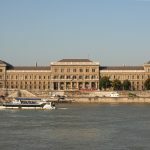 Kövér said that the migration crisis of 2015 has not only impacted ties between countries of origin and transit states, “a different approach to handling the situation has also led to serious tensions within Europe”. 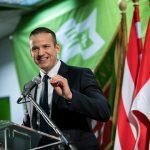 Hungary has had the position from the beginning that “the problem should be resolved locally, assistance should be delivered to the needy where they are so they can again prosper in their homeland,” Kövér said. He added that Hungary has helped the residents of crisis zones in Arab countries with millions of euros, and is helping several countries in Africa with developing border control capabilities. Gábor Sonkoly, head of ELTE’s faculty of humanities, said ELTE had been the first institute of higher education to host the event. The faculty is the cradle and an important hub of Oriental studies in Hungary, he said. 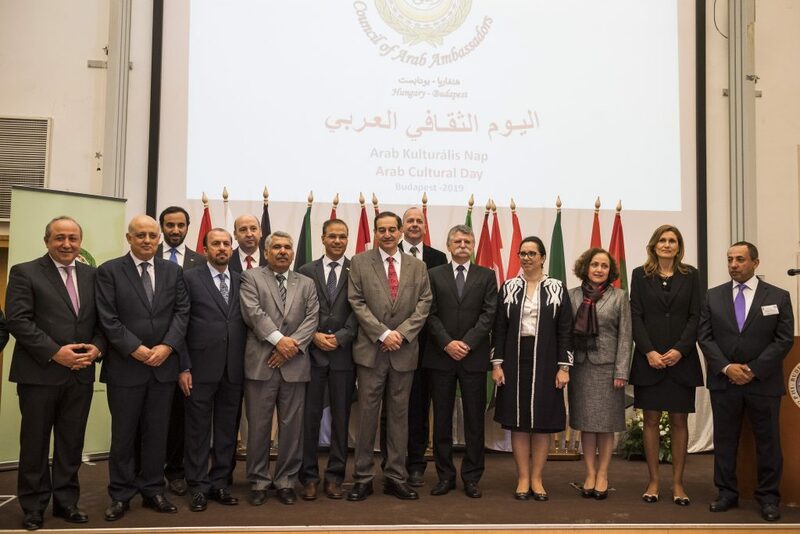 He also highlighted his faculty’s role in building educational, scientific and cultural ties with the Arab world. “Scholars today are tasked with helping social players and decision-makers develop a cultural dialogue based on mutual respect and understanding rather than on fear”.